← Day 48: Turn Inspiration into Action. 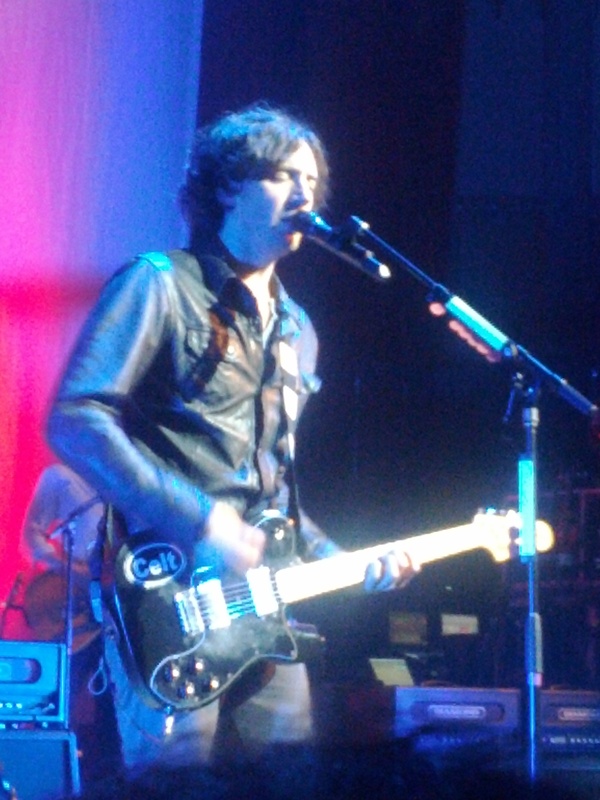 Day 49: See Snow Patrol Live. Today was an opportunity to lighten things up a bit, as I got to see one of my favourite bands in concert for the first time ever, and from the front row to boot! Actually, it was a stroke of luck that I even discovered they were in town. Since I like to give credit where credit is due, thank you again, Mr. Procrastination. You are hands down my longest term relationship, ever. Because of you, I still haven’t done my taxes, but I have some pretty amazing new things lined up for the next few weeks, starting with tonight’s show. In weirdly connected coincidence, I found out that the band wrote many of the tracks for their latest album, Fallen Empires, in Rancho de la Luna Studios in southeastern California. (You may recall that Luna was the name of the tree Julia Butterfly lived in, whom I heard speak just yesterday). Spooky! 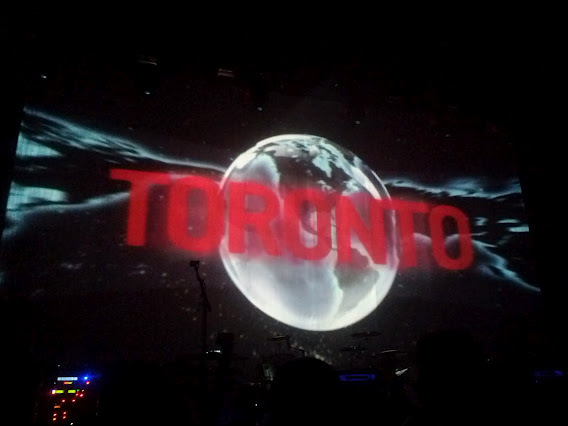 In any case, it was a really great performance tonight, especially since Snow Patrol played at Massey Hall, one of my most beloved music venues of all time. Ed Sheeran (@edsheeran) opened for them, as he is reportedly doing on all of their North American tour dates. He seems to be the UK’s latest incarnation of Eminem. All of the young girls in the crowd were screaming for his crazy R. Patts styled hair, low-fitting jeans and tattooed forearm. He represents the nicer type of bad boy you could probably get away with bringing home to Mom. 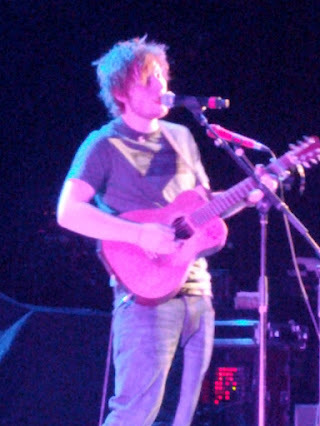 This entry was posted in Fun and Crazy and tagged April, Crazy, Ed Sheeran, Fallen Empires, Fun, Gary Lightbody, Massey Hall, Snow Patrol, Toronto. Bookmark the permalink.